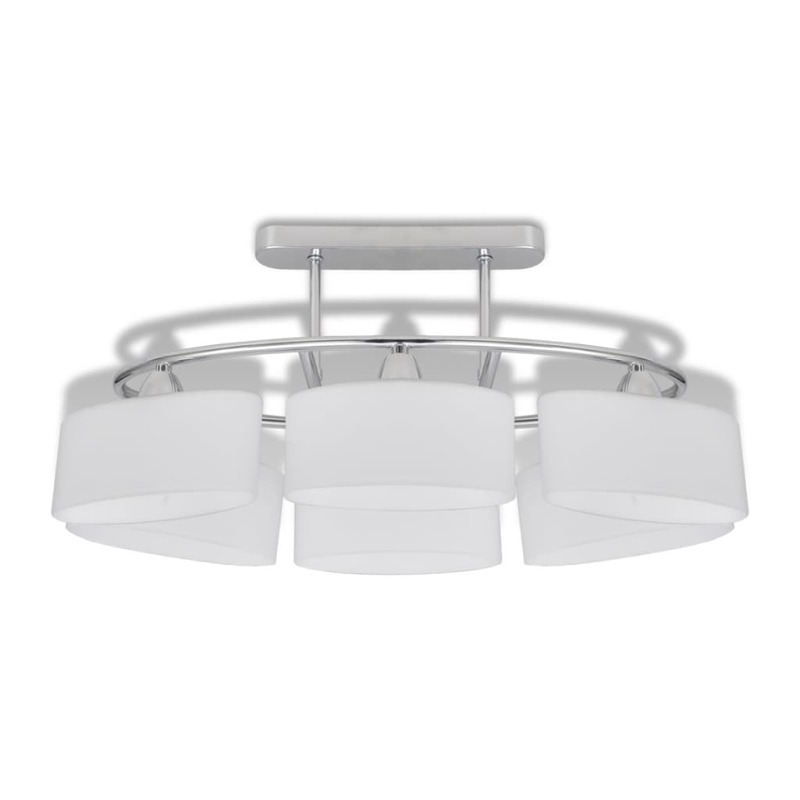 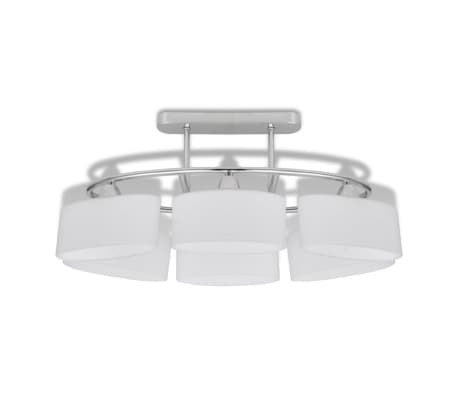 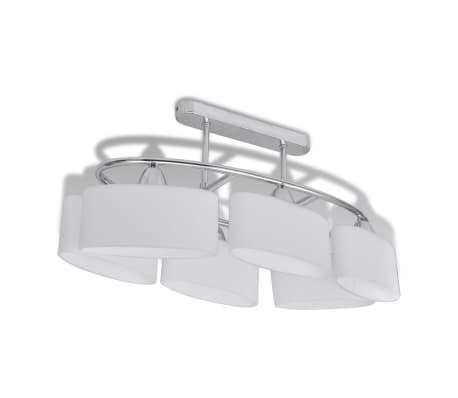 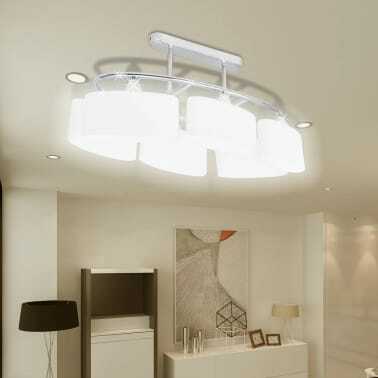 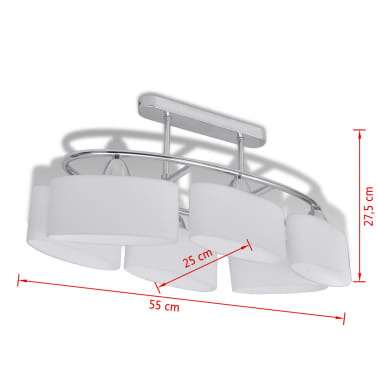 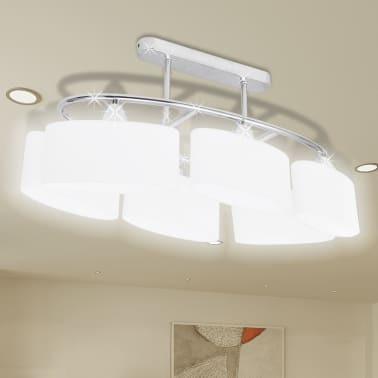 This unique ceiling lamp, with six glass shades, features a classic and modern design. 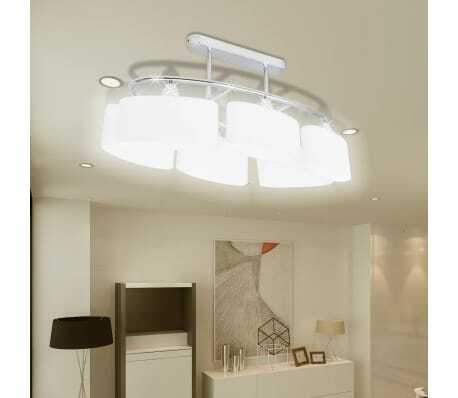 The chrome finishing gives this lamp a contemporary style - perfect for living room or bedroom with any style. 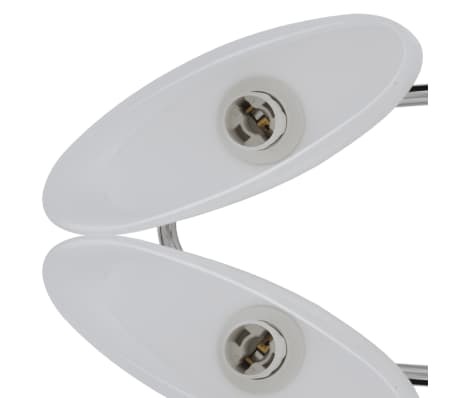 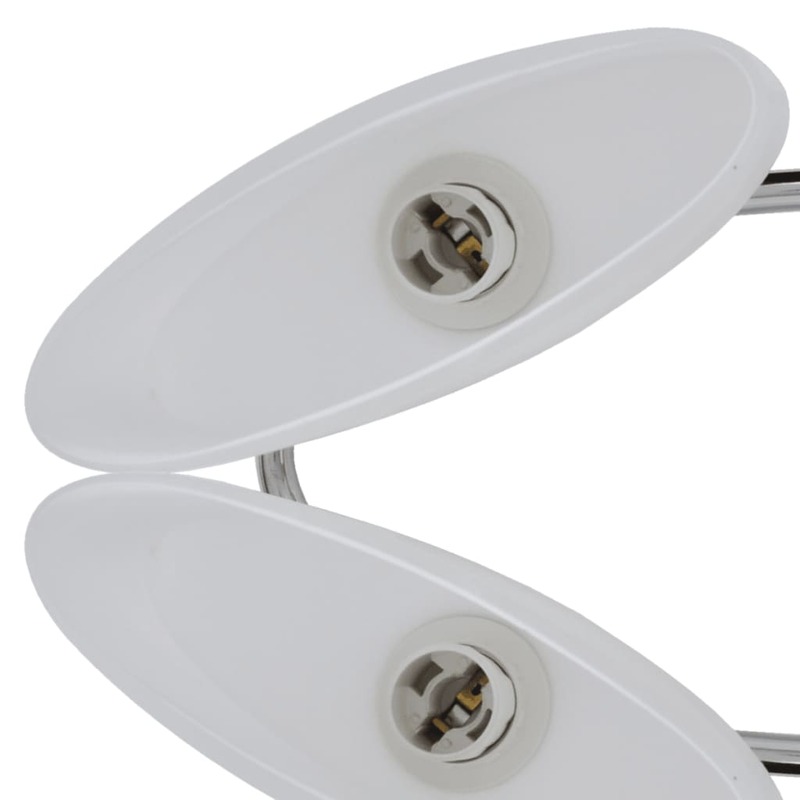 This lamp is suitable for six E14 bulbs. 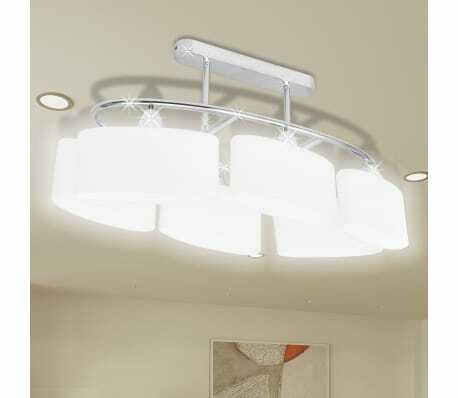 Please note bulbs are not included in delivery.